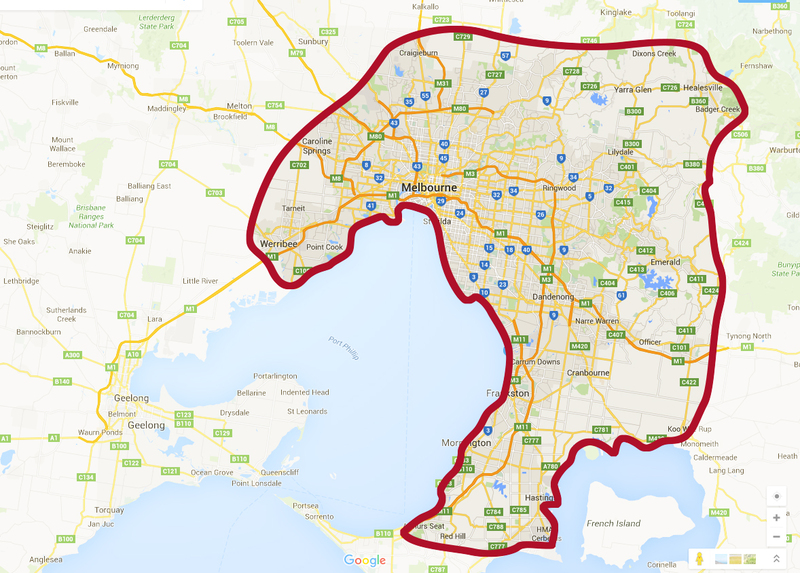 We cover most of metro Melbourne & The Mornington Peninsula – see map below. Please call the office on 03 9754 3326 to make an appointment. Otherwise complete the form below and we’ll be in touch shortly. Please complete all fields.